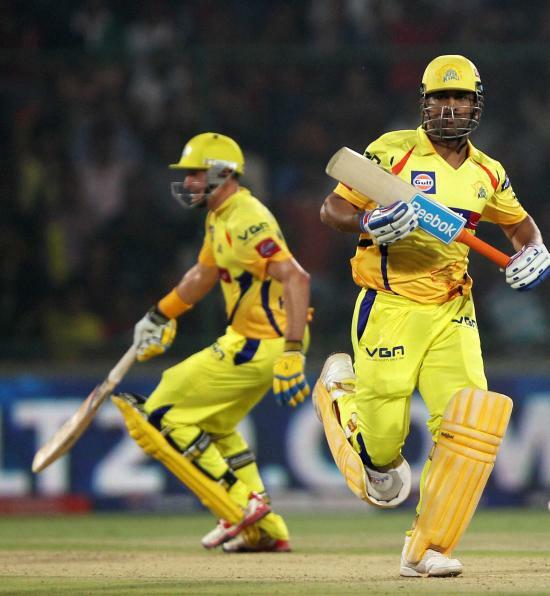 Chennai Super Kings batsmen M S Dhoni and M Hussey take runs against Delhi Daredevils during the IPL 6 match in New Delhi. 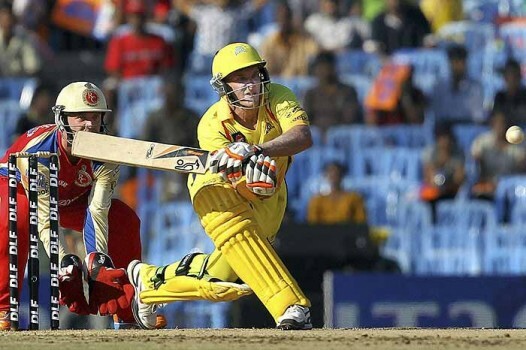 Chennai Super Kings' cricketer Michael Hussey plays a shot during an IPL cricket match against Royal Challengers Bangalore in Chennai. 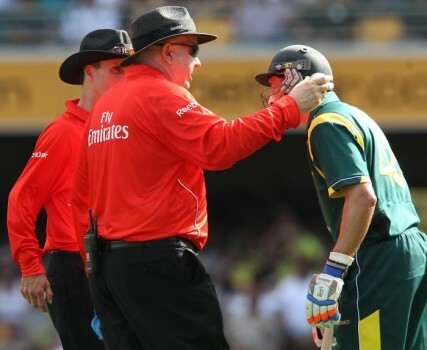 The Boxing Day Test begins in Melbourne on December 26 and the MCG pitch has come under sharp focus after it hosted a drab draw against England during last year's Ashes and the ground received a warning from the ICC.